Shin Dongseok graduated from the Korean National University of Arts (KNUA), where he studied filmmaking. After two short films, A Stirring Ripple (2005) and Gahee & B.H. 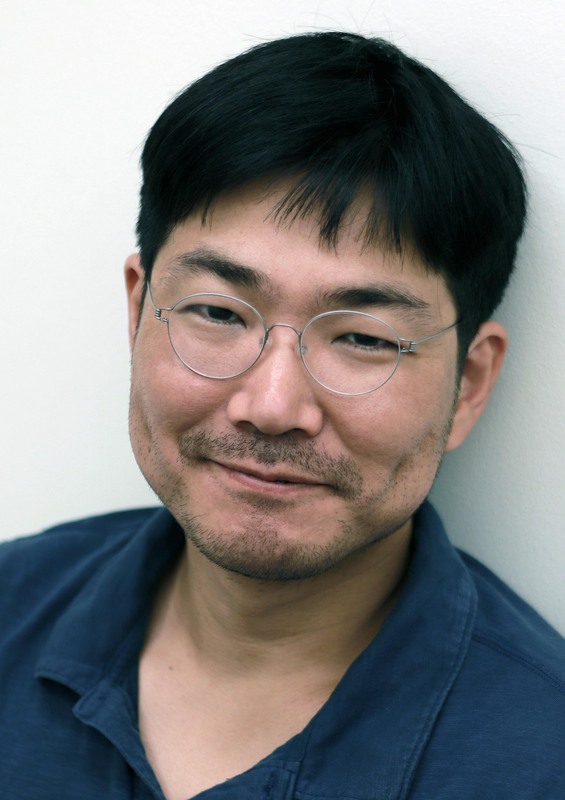 (2006), he directed his first feature, Last Child (2017), which was invited to numerous local and international film festivals, including the New Currents at Busan International Film Festival 2017, where it won the FIPRESCI Award, the Berlin International Film Festival Forum 2018, and the Udine Far East Film Festival 2018, where it received the White Mulberry Award. Je Jeongju graduated from the Korean National University of Arts (KNUA), where she studied filmmaking. She has produced a number of films, including Horror Stories (Hong Ji-yeong, Jeong Beom-sik, Kim Gok, Kim Sun, Lim Dae-wung, Min Kyudong, 2012), Dear Dolphin (Kang Jin-a, 2013), Adulthood (Kim Inseon, 2017) and Last Child (Shin Dongseok, 2017). Production Company ATO Co. Ltd. has a filmography which includes The World of Us (Yoon Ga-eun, 2016), Generation Kplus Best Feature Film nominee at Berlin International Film Festival 2016; as well as Yongsoon (Shin Joon, 2016), Home (Kim Jongwoo, 2017) and Last Child (Shin Dongseok, 2017). The body of a woman, brutally murdered, is discovered at a huge dockyard in an industrial town. Traffic police officer, Im Sojin (32, female), is the first to arrive at the crime scene, only to be shocked by how the crowd of men gathered there treat the victim as a mere spectacle and topic of gossip. A former homicide detective, Sojin was dismissed from a prior case after being sexually harassed by a colleague during an undercover operation. The guilt of failing to catch the suspect, someone who she had promised the victim she would put behind bars, continues to weigh heavily on Sojin’s conscience. Though a victim of sexual harassment, Sojin is still demoted, and each time she relocates to a new post, she finds it difficult to get along with her colleagues. Determined to catch the criminal(s) this time, Sojin volunteers to join the Special Investigation Task Force (SITF). The SITF team finally admits Sojin, only to downplay her role to menial jobs, while a senior teammate disgruntled by her ‘reputation’ makes her job more difficult than it needs to be. When a series of similar cold-blooded murders begin to surface, Sojin is partnered with Detective Park Yoo-ha (33, male) on the case. Sojin’s colleagues criticize her for being bullheaded as she ploughs ahead to catch the killer(s). Finally, Sojin uncovers a link between the recent murders and a cold missing person’s case. But, when even this is dismissed, Sojin leaks information to the press in order to prevent any more murders from happening, which eventually gets her kicked off the team. A few days after Sojin has returned to the traffic squad, another person is reported missing. Sojin is tipped-off with crucial information on the whereabouts of the killer(s). Suspecting the latest missing person might still be alive, Sojin heads out alone to the possible location of the serial killer.